Pay only $499. 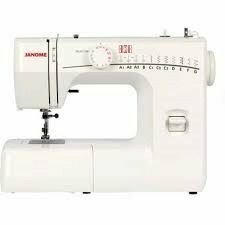 for the Janome 644d overlocker. Stocktake sale starts today. plus 50 year bonus offer valued at $40. receive free shipping for this Janome 644d overlocker on line. 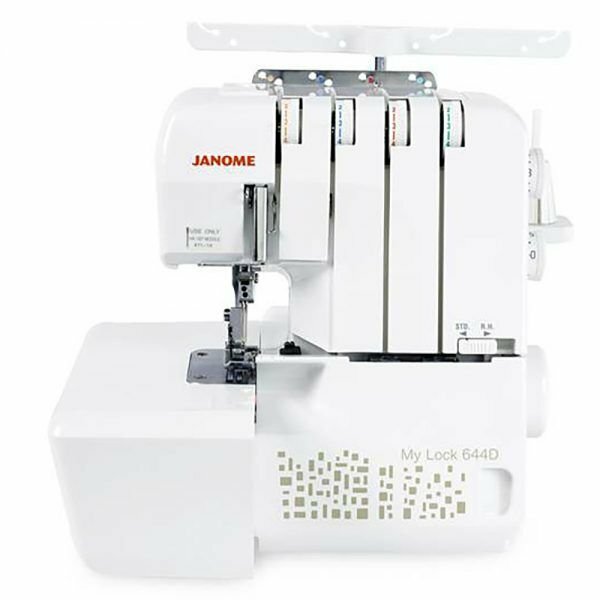 It is Janome's best and most reliable overlocker. . Save $300 off RRP. It has a high rating and will make the creative sewer estatic. 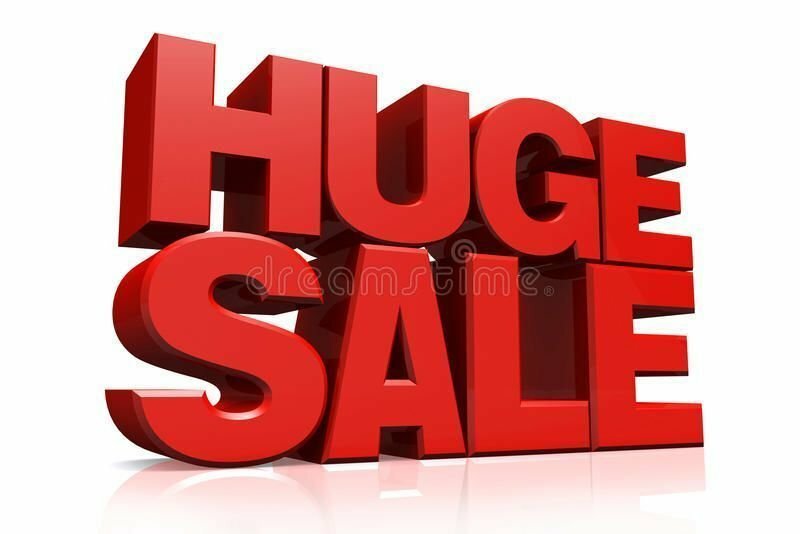 Ring us on 1300137041 for the extra discount. 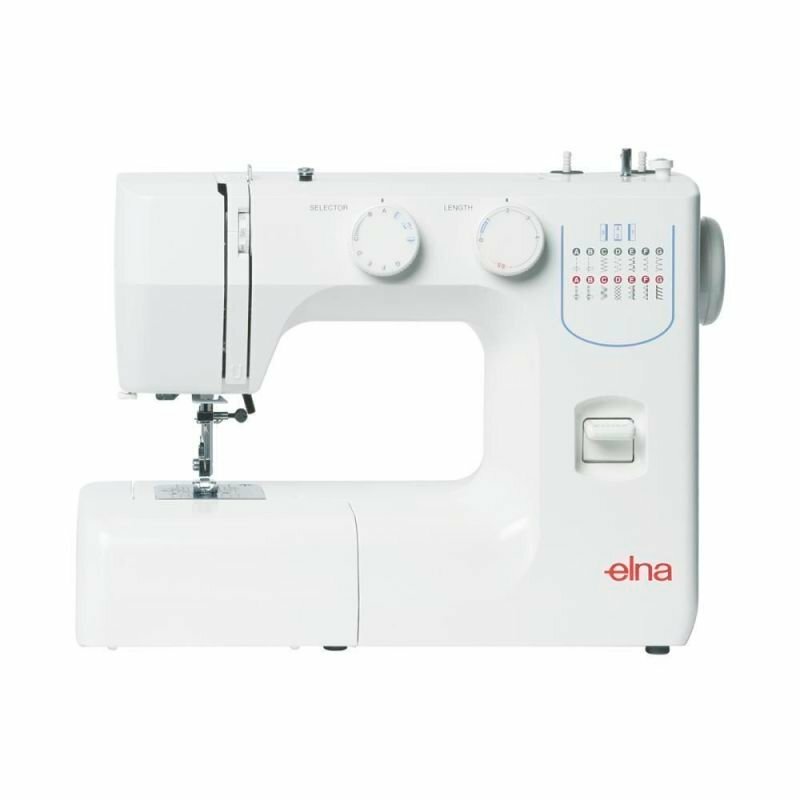 From the Sewing machine company save $300 off RRP .